Robert Taylor is Deputy Director Business Services Nigeria, working for the British Council in a country operation with over 200 staff working across four offices. 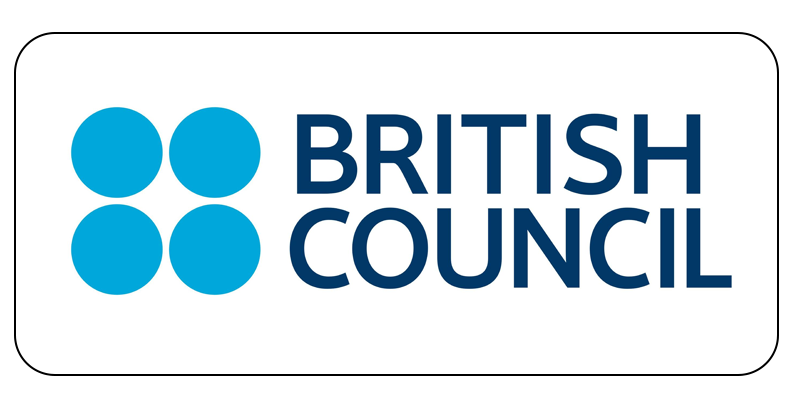 The British Council is the United Kingdom’s international organisation for cultural relations and educational opportunities, working with over 100 countries across the world in the fields of arts and culture, English language, education and civil society. Nigeria is the British Council’s largest operation in sub-Saharan Africa with offices in 4 cities – Port Harcourt in the south, Kano in the north, Abuja the Federal capital and Lagos the commercial centre. Its 200+ staff work across a range of states delivering large scale contracts, partnership programmes, examinations, projects as well as services in Arts, Education & Society and English & Exams. British Council partners and clients include government, public and private institutions, foundations, private sector organisations and civil society. Robert has now worked in a number of countries with the British Council in a career spanning over 20 years. His current role in Nigeria is to ensure all the internal functions are fully fit-for-purpose and delivering enabling services which allow the projects and business teams to deliver their external programmes effectively. This is a very wide-ranging role, encompassing Finance, HR, IT, Estates & Facilities, Security, Risk Management, Compliance Management, Information Management, Procurement & Contracts Management, and Marketing & Communications. This includes running business-as-usual services as well as change projects and supporting newer or newly-promoted colleagues with challenges in their roles. Robert finds MindGenius excellent for consulting and presenting in a way that allows ideas to be generated, recorded and organised quickly and easily in a way that engages the audience. With Robert’s role covering four offices, the number of ongoing projects and the need to coordinate a dispersed team really necessitates a strong project tracking tool. Robert is a long-time user of MindGenius and uses it for project scoping and design, tracking and reporting. “MindGenius provides me with the ideal platform to coordinate multiple projects. It allows me to switch from the big picture to the lowest level of detail I need, with one click, at any time. It works for the entire end-to-end process, from scoping the project and building the structure, to really effective task-tracking, to providing a strong record for reporting – at any level I need. With the complexity I face in my role, I can’t imagine working without it”. Robert finds the flexibility built into MindGenius allows him to design, track, and share multiple projects in a seamless, user-friendly fashion. The ability to focus maps at any level of the hierarchy, to filter user-defined categories or resources, and to use GANTT-chart views means the tracking software can be used to track, analyse, and communicate projects in a way that suits others in the team as well as Robert as project manager.